IHRC is urging the police to prosecute a call made by the Mail Online columnist Katie Hopkins for a “Final Solution” to be applied against Muslims after last night’s terrorist attack in Manchester. Hopkins later deleted the tweet and put up a new version which used the word “true solution” explaining that she had made a typo. The tweet has been reported to the police. 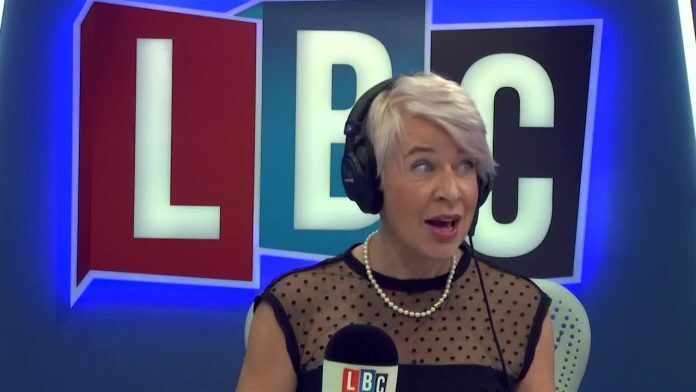 IHRC calls on the law enforcement authorities to apply the full force of the law against Katie Hopkins, who is no stranger to writing Islamophobic vitriol. In a piece published by Mail Online on 14 April 2016 she said: “Through no fault of our inclusive culture, it is them and us. Later the same year she was forced to apologise after an article she penned for the Daily Mail suggested that a pair of Muslim brothers were extremists linked to Al-Qaeda. The paper had to pay £150,000 in libel damages to the family as well as covering their legal costs. There are various pieces of legislation that police could apply to Ms Hopkins including conspiring or soliciting to commit murder and inciting hatred on religious grounds. Hopkin’s tweet is part of a disturbing trend that has seen a rise in hostility and discrimination against Muslims. A hate-crime report by the IHRC released in late 2015 showed Islamophobia to have reached alarming levels, in large part due to the growth of hate speech and negative stereotypes in the media about Muslims.